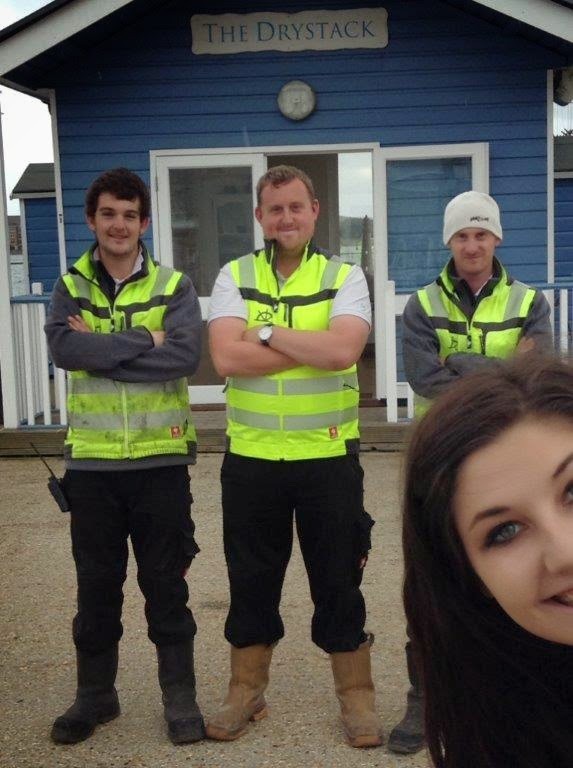 Trafalgar Wharf: WEBSITE PHOTO-BOMB WINNERS ANNOUNCED! 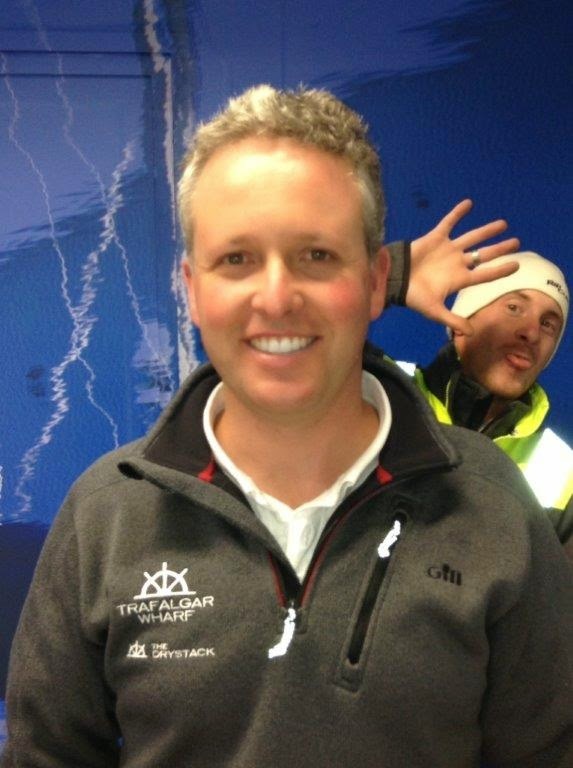 Well done to the people who correctly identified the 2 photo-bombed pictures on the Trafalgar Wharf & Drystack websites, we hope you enjoyed your wine. Send us a photo of you enjoying it and the best photo will win another bottle!